Will Vanderpump Rules' James Kennedy Attend Jax or Lala's Wedding? 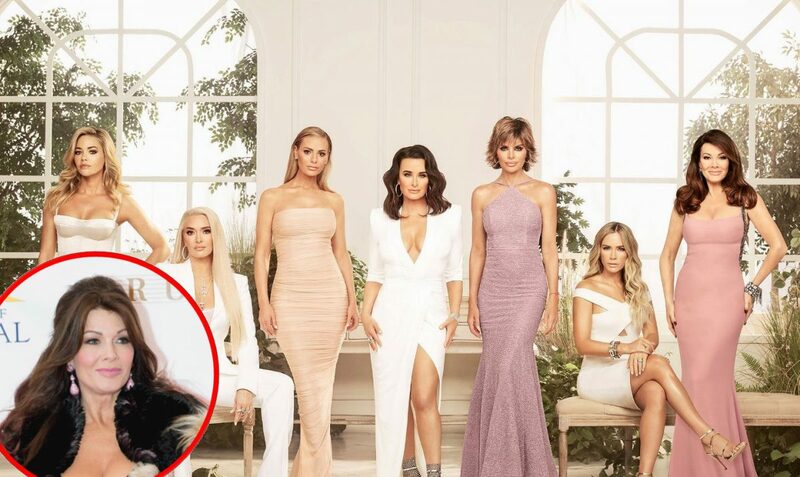 Will Vanderpump Rules Star James Kennedy be Invited to Jax Taylor or Lala Kent’s Wedding? Plus Kristen Shades James & Raquel! 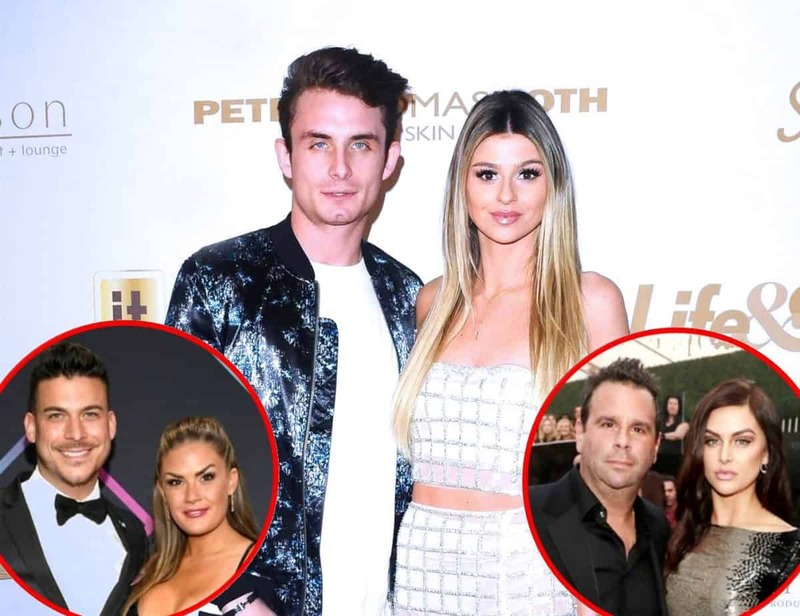 James Kennedy is known for stirring the pot on Vanderpump Rules but could he settle his differences with his co-stars ahead of their upcoming weddings? 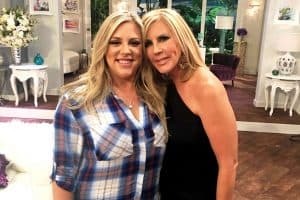 During last night’s episode of Watch What Happens Live, James was asked if it was more likely that he’d be invited to Jax Taylor and Brittany Cartwright‘s wedding, which is set to take place this summer, or the wedding of Lala Kent and Randall Emmett, which is expected to happen sometime in 2020. “I’m not going to either. Let’s be real,” James said. But Andy Cohen wasn’t so sure and pointed out that he and Lala were once quite close. “I think that you are more likely to be invited to Lala’s because I feel like you had a real friendship at one time,” he speculated. 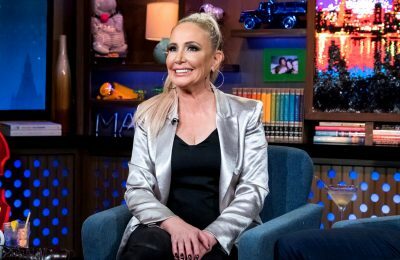 Following James’ comments on WWHL, Kristen took to Twitter to throw some major shade, while also dashing his hopes of ever attending Jax’s wedding in the process. “Okay, so: James, Raquel, and Billie Lee are ? not invited to Brittany & Jax’s wedding. Kisses, Kristen,” tweeted Kristen. James, Raquel, and Billie Lee are ? not invited to Brittany & Jax’s wedding. In the past, both Jax and Lala have spoken out against James and his ongoing bad behavior, which recently included mean comments about their deceased fathers. Just months ago, Jax opened up about an incident at SUR Restaurant in which James rapped about his past affair with Faith Stowers as his fiancée looked on. 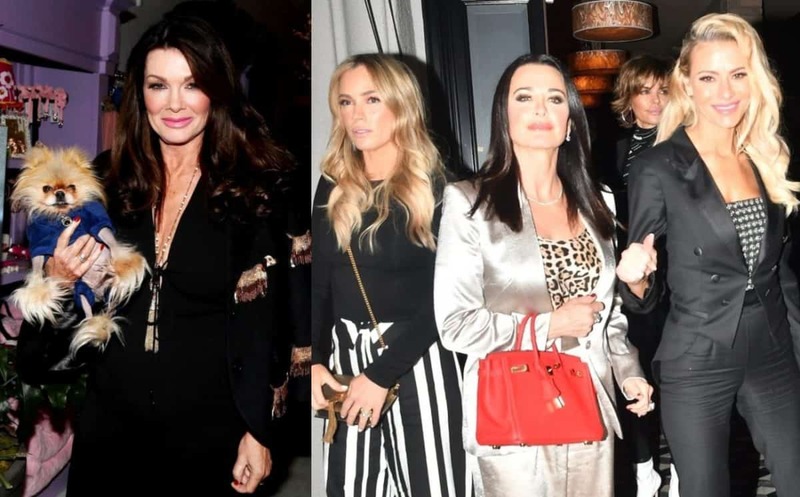 Vanderpump Rules season seven airs Mondays at 9 p.m. on Bravo TV.